Owners are relocating and downsizing after 40+ years raising a family here. Owners are in process of sorting through and removing many items therefore property is in disarray and showings will be by appointment only and accompanied by listing agent. No Open Houses planned at this time. This popular Garcia plan is a great candidate for kitchen expansion and removal of some interior walls. Attached garage was converted to family room and utility room. Swimming Pool/Spa was just replastered and all equipment replaced in 2018. 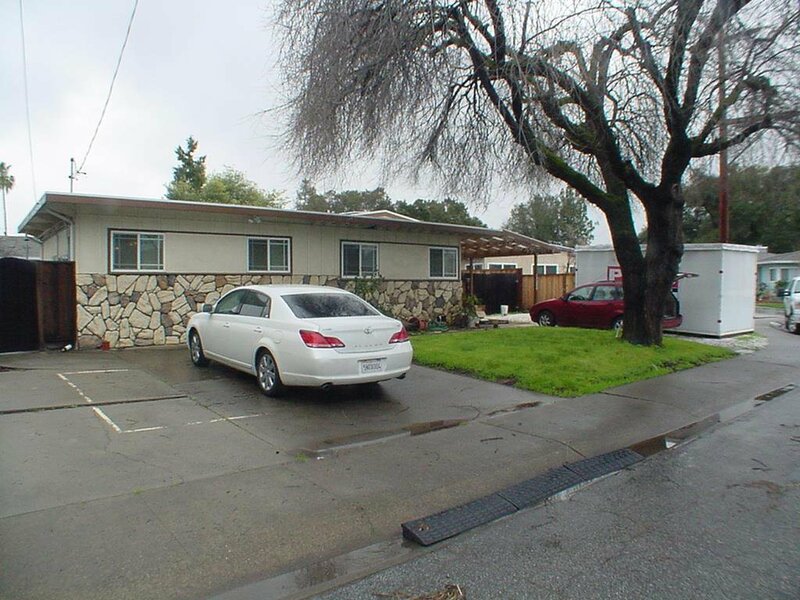 Detached garage/shop could be a great candidate for additional living unit upgrade. This lot is over 8,000 sq ft. Local schools, Carlton, Union and Leigh are highly thought of.